Massachusetts Man Killed in Crash in Merrimac, Mass. 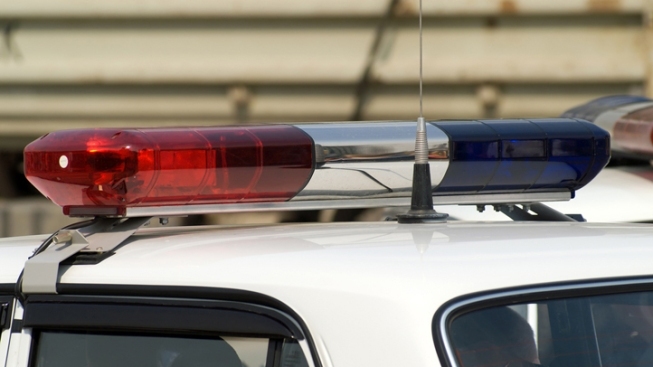 A Massachusetts man was killed Tuesday afternoon in a single vehicle crash in Merrimac, Massachusetts, according to police. Authorities said officers responded to the area of 60 West Main Street at 1:52 p.m. where the driver of a Toyota Sienna had crashed head-on into a tree. The driver, 74-year-old Richard Talbor of Haverhill, was the only person in the vehicle. He was taken to an area hospital where he was pronounced dead. The exact cause of the crash is under investigation by the Merrimac Police Department.